From Michael to Mariah - The Most Popular Christmas Songs Revealed! From Michael to Mariah – The Most Popular Christmas Songs Revealed! ‘Tis the season to pump up the Christmas tunes. 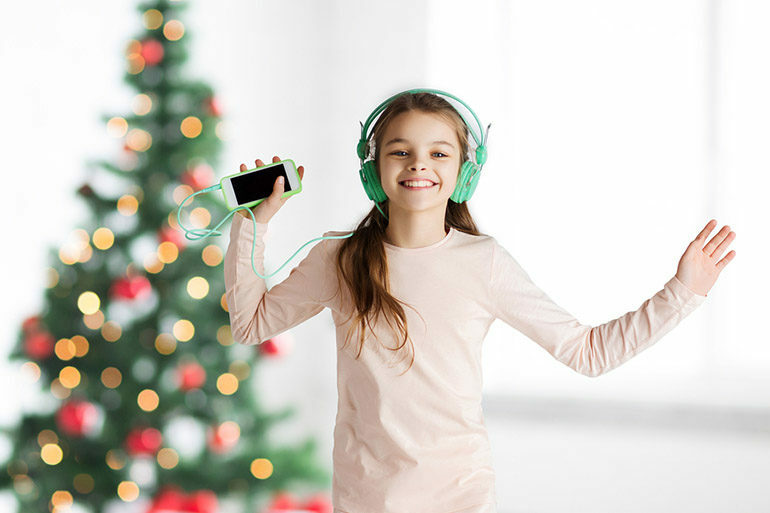 But which festive songs are hitting the right notes in homes across Australia? Spotify, the masters of all things music, have crunched the Christmas carol numbers and come up with the topped streamed Christmas songs. And it looks like it’s going to be a very Bublé Christmas all around Australia this year. Get ready to hear these festive songs on repeat for the next two weeks. While you’re cranking the Christmas classics, make sure you check out these other Christmas traditions that are sure to be a hit with the kiddies.